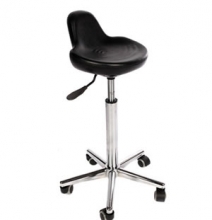 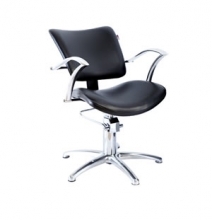 Choose from our wide range of Styling chairs and cutting stools. 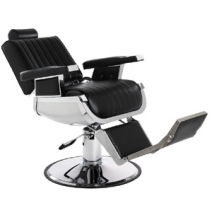 All our salon styling chairs come with a full 12 months warranty. 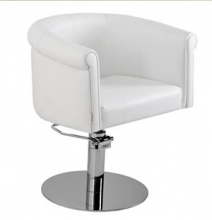 We specialise in Vintage, Shabby chic and Art Deco styling chairs.